Most developers write their own code, but also integrate third-party components into their application to save time and effort. How do you determine which approach is best for your organization? 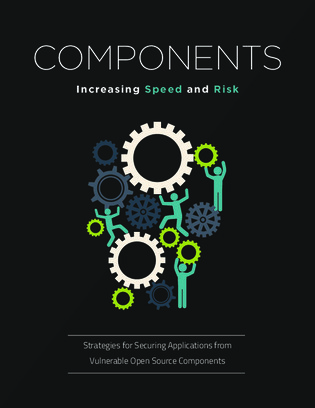 This paper explains some strategies that will help to secure applications from vulnerable open source components, including five ways to reduce risks without slowing down development efforts.